Held on Monday nights once a month. We share a meal together (BBQ), and several men are interviewed about aspects of their life’s journey. It is an occasion where men ‘get real’, share their story and their hearts about life and God – because shared experiences help us grow. Bring a chair and bring a mate! Are you in need of R&R? Are you so busy that you may be disconnected from what’s really important? 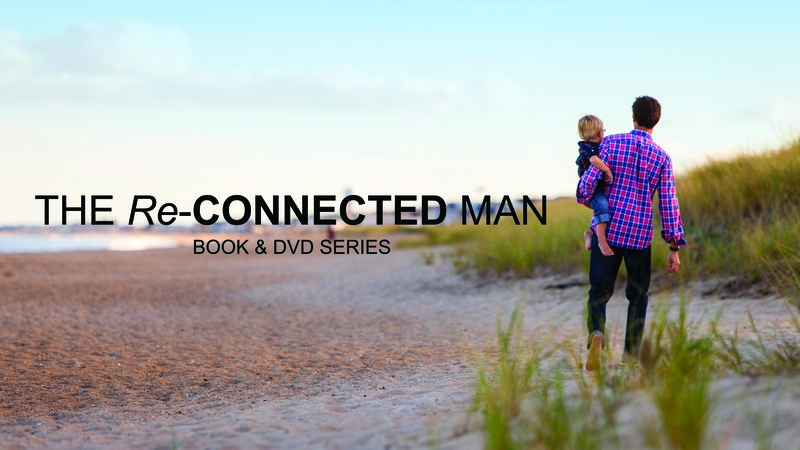 Bridgeman has a number of men’s connect groups, designed to provide men with the ability to share life on a more regular and intimate level. RUNNING: Monday, Tuesday, Wednesday & Thursday nights each week. Sign up to do the journey of life together, not alone. 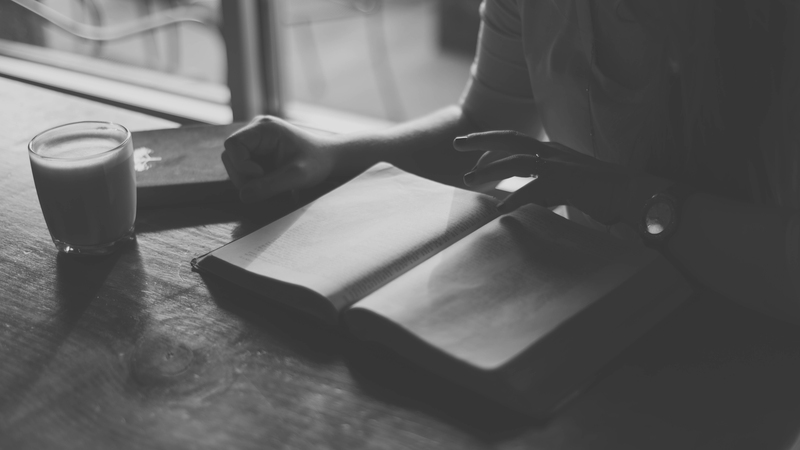 A life-changing series of studies, specifically for men. Young or old, if you want to understand yourself and what it is to be a man, the way God intended us to be, then come and join us. RUNNING: Part 1 & Part 2 will be on at Bridgeman during certain times of the year. Check out the Bridgeman Courses Page for more information. We meet as men – one on one, in small and large groups, to build relationships with one another. We take every opportunity to connct as man at every level; personally, practically, socially and spiritually. We do this because it’s important to us individually, to other men, and to our Lord Jesus Christ. 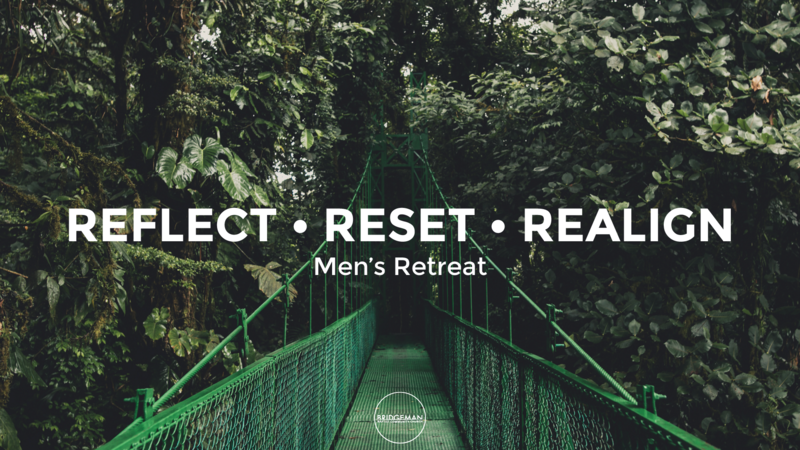 We seek to build men up, no matter where they are in their life’s journey.